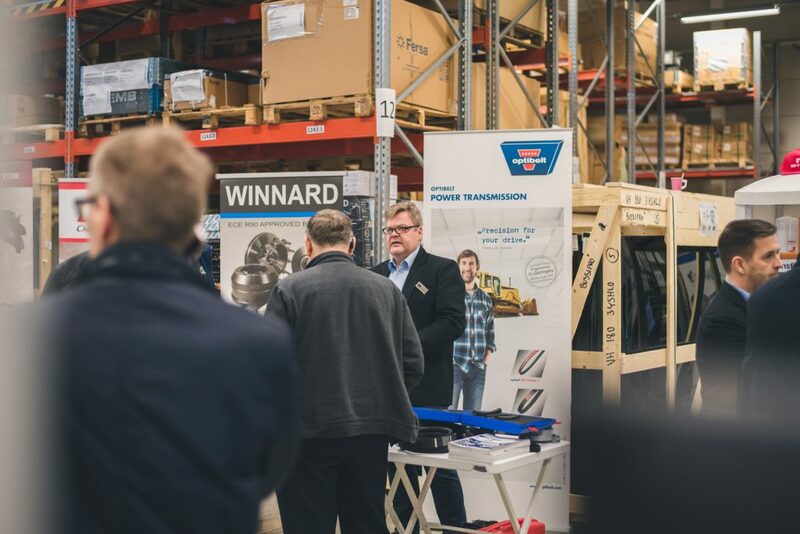 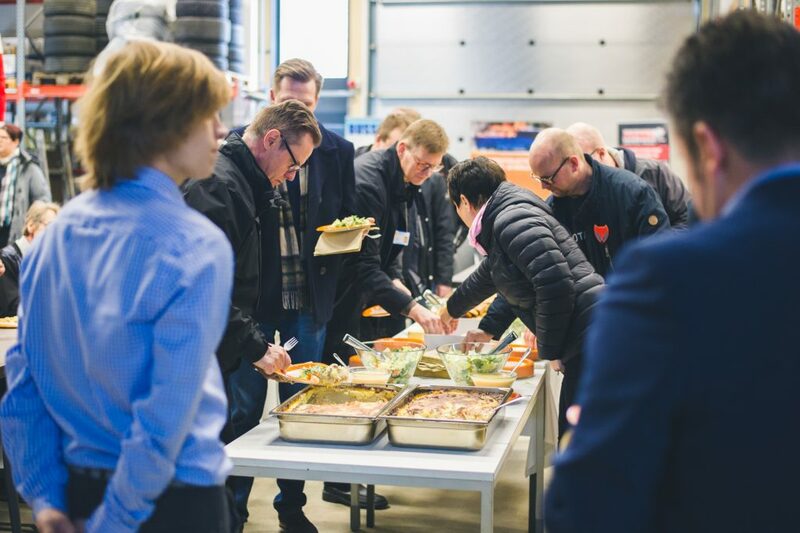 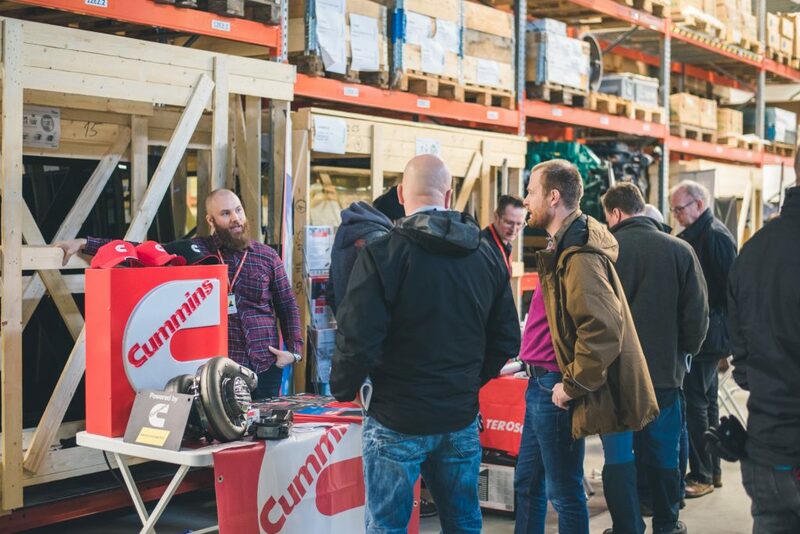 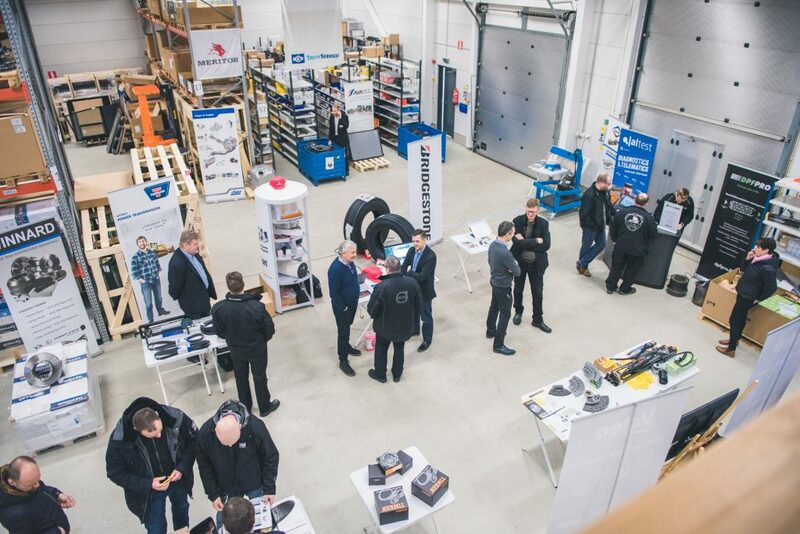 There were over 200 professional visitors during the day, they spent most of the day listening to the OEM / Valeo, Mekra, Meritor, ZF-TRW, Fersa Bearings, CEI and Loctite company / product presentations and afternoon technical presentations. 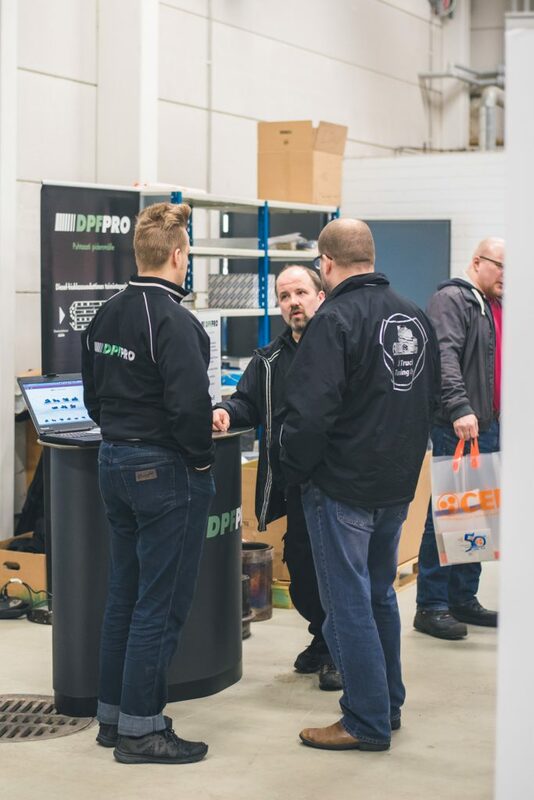 Also present were Cummins, Fleetguard, Optibelt, Bridgestone, Winnard, Knorr-Bremse, Dayco, Dinex, Mitsubisbi Eletectric, and after-sales from DPF-Pro, Diesel-Technic, Hamofa (one of Central Europe’s largest engine builders), AVA Cooling / TitanX as well as the small bus vendors AutoWay and Vehico / BusPartner. 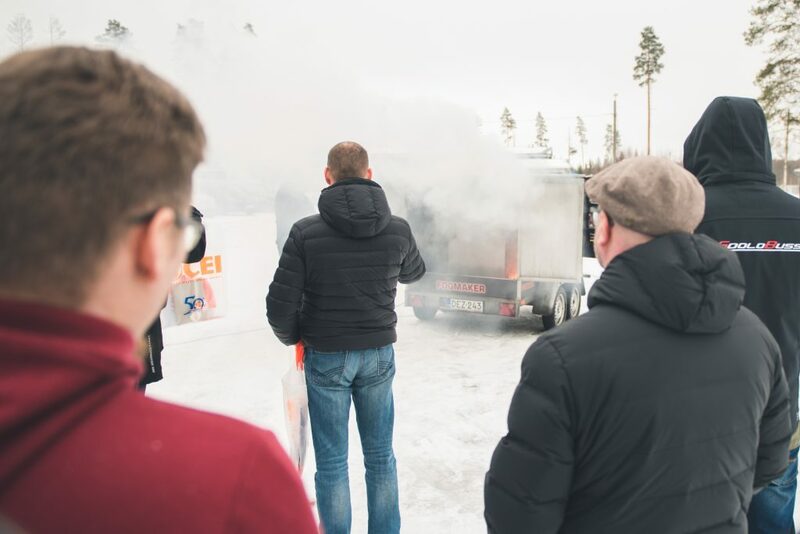 Safety and automatic fire suppression were also a key role. 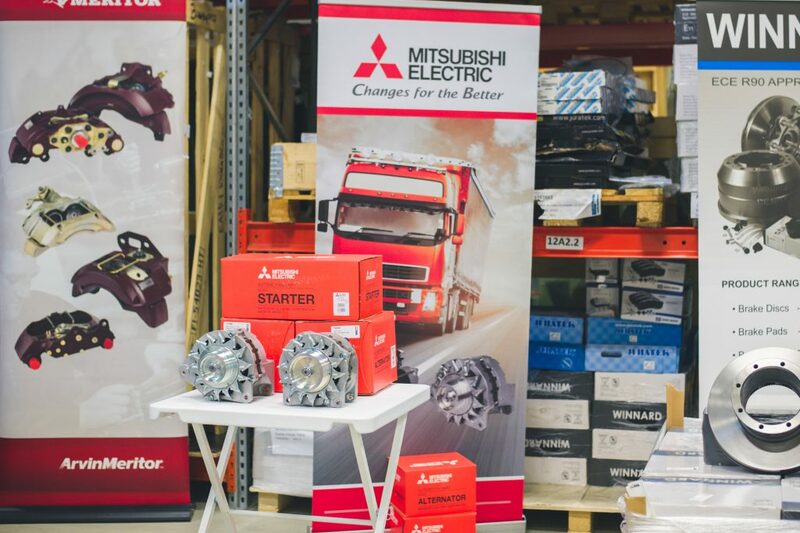 BusPro offers all this and much more. 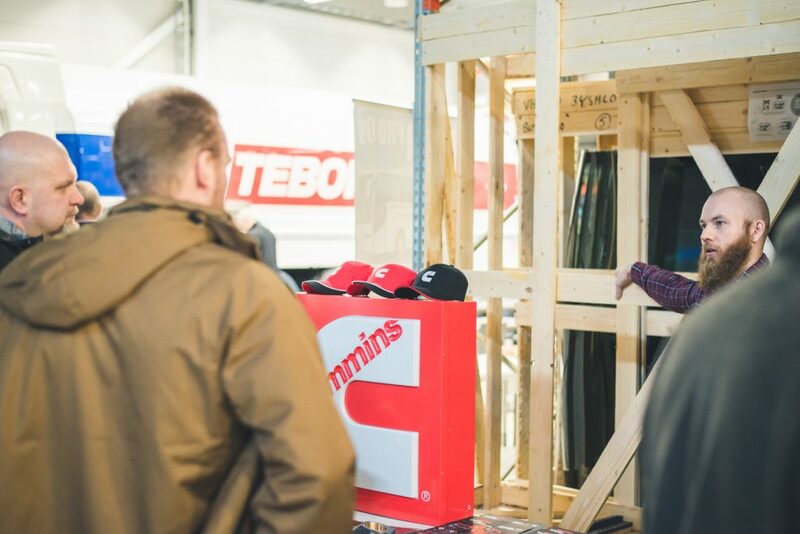 Naturally, technical support and training as needed are part of our service package. 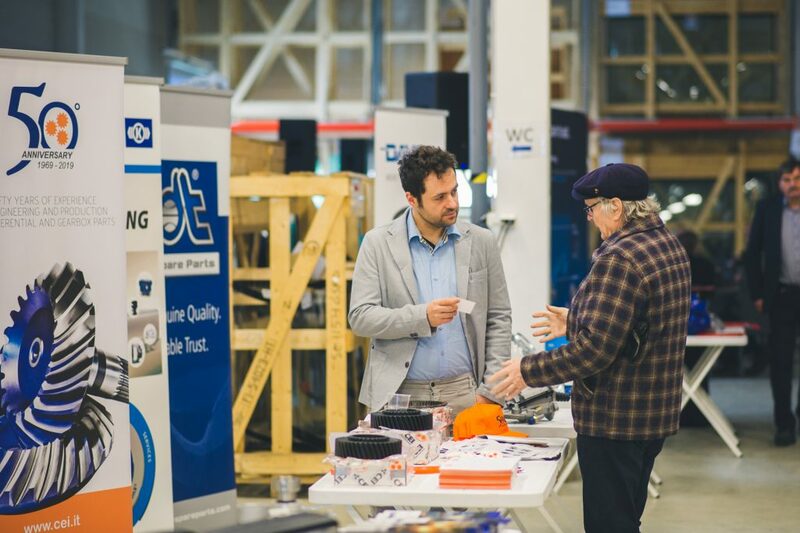 Thank you very much for being here. 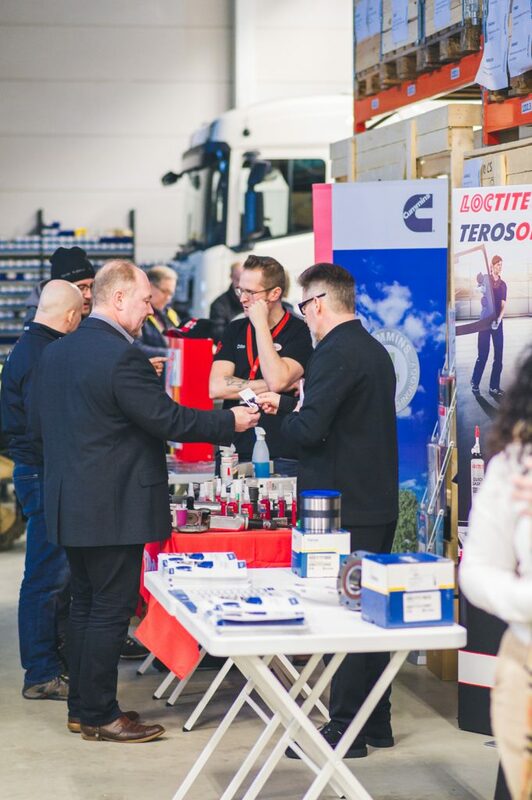 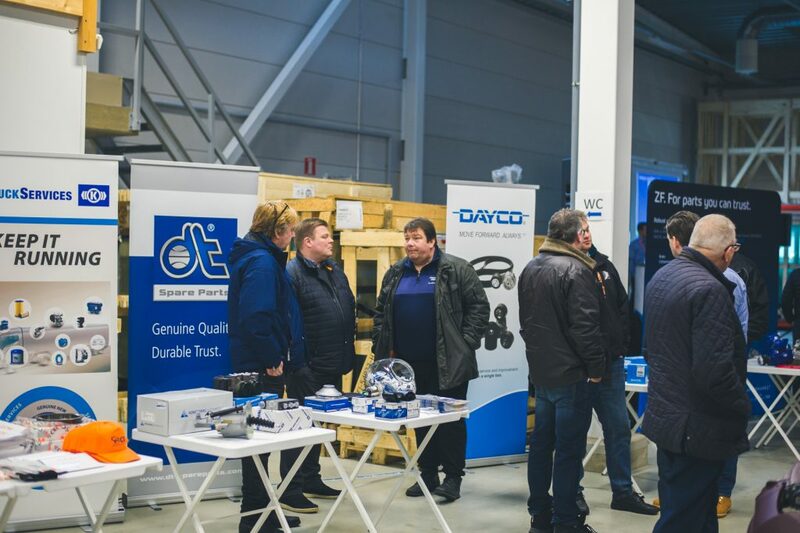 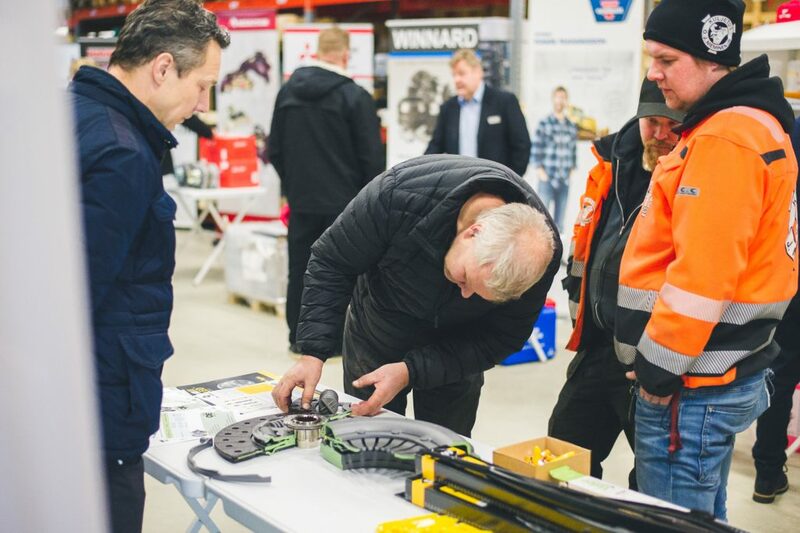 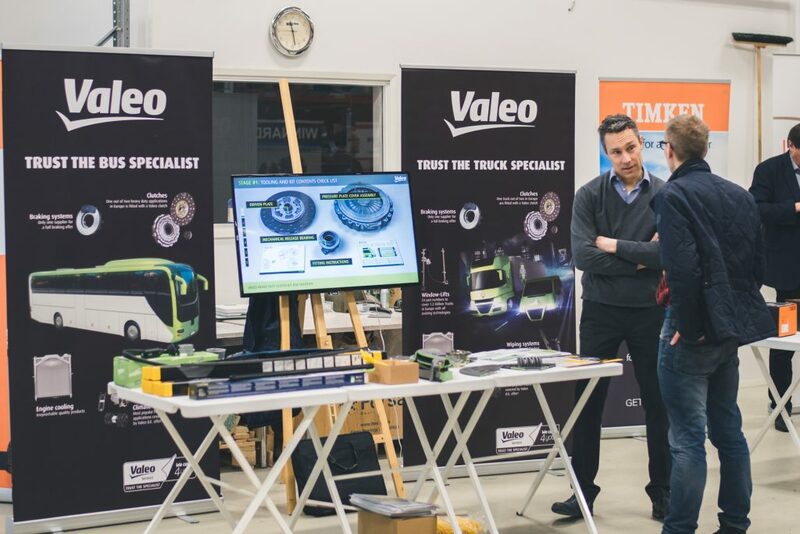 ← BussiPro Oy launch new BusCare Expo in Lahti, Finland 15.3.2019.